Act 48 credits are available for all PGC classes and workshops! Pittsburgh Glass Center is an approved Act 48 provider. Educators can earn continuing education credits by taking classes and workshops in any of our four state-of-the-art studios. We also have workshops specifically for educators in addition to in-school residency programs. This is an opportunity for educators to learn about PGC’s programs, artist residency opportunities, interactive tours, and hands-on activities. 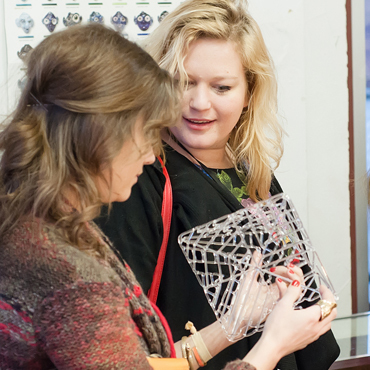 Make your own fused glass tile and earn an hour of Act 48 credit. 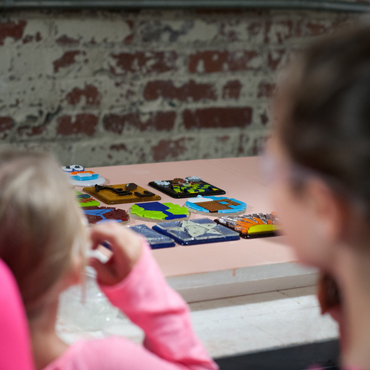 In this one-day workshop for educators, learn multiple glassmaking techniques and complete projects that will engage your students. Earn 5.5 Act 48 credits.